To say that the job of a digital marketer is not an easy one would be an understatement. If we’re going to make a list of careers that require one to be a jack-of-all-trades, digital marketing would be at the top of that list. The tasks of a digital marketer are manifold and are as varied as can be. That’s why for digital marketers, the advent of marketing automation software is something akin to a miracle. If not for the invention and proliferation of these programs that help them send thousands of emails to generate leads, manage thousands of contacts, or analyze how their websites are doing on so many levels, countless digital marketers would have pursued other careers by now. 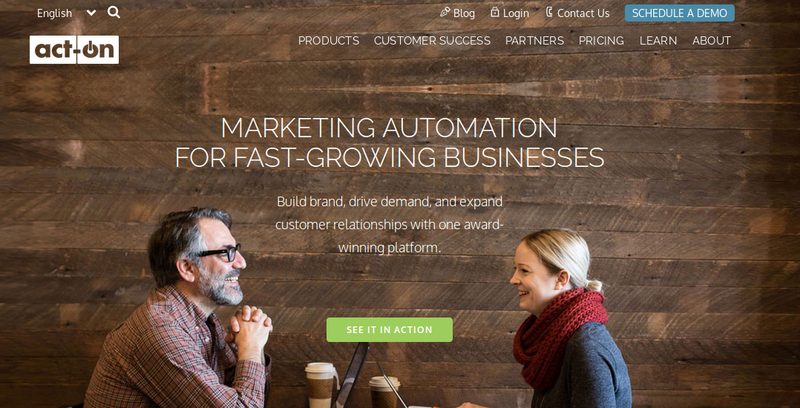 For 2018, these are the top marketing automation tools that help make their jobs—and lives—easier. HubSpot is a favorite of businesses big and small for its ability to combine sales, marketing, and customer relationship management (CRM) solutions with relative ease. Give your business’ marketing efficiency and effectiveness a boost as you create smarter and more data-driven campaigns using HubSpot, which has earned a reputation as some sort of a Swiss Army knife for inbound marketing. 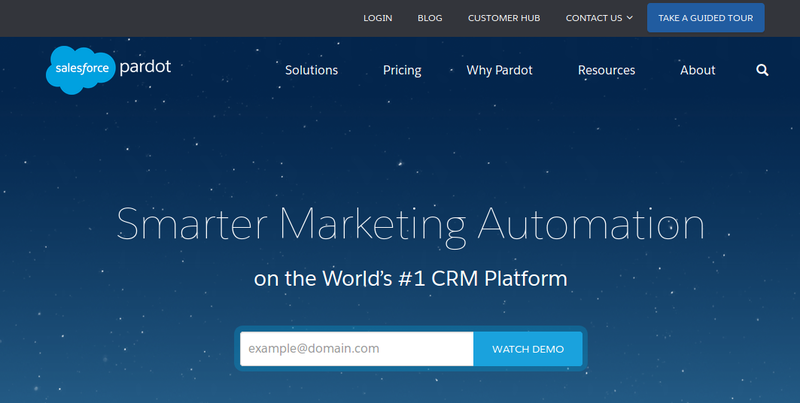 Pardot is more expensive than most marketing automation software out there, but it deserves its price tag considering its features. It has search and social marketing capabilities, an intuitive user interface, drop-down and graphical automation branching, and branching options that are virtually unlimited. 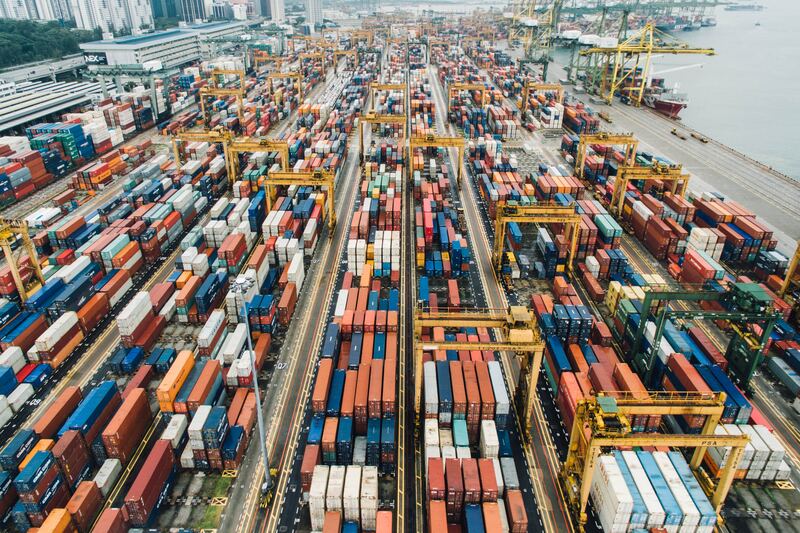 It costs more, but for software regarded as one of the most powerful marketing automation tools on the market, every dollar will be worth it. If only for its recent deal with Google, digital marketers should aim to have Marketo in its arsenal. Once Marketo has migrated its whole product infrastructure onto the Google Cloud Platform, you’ll have a very powerful marketing automation tool in your hands. Best for companies with large digital marketing teams, Marketo counts campaign management, lead generation, website visitor tracking, search marketing, web and mobile personalization, Content AI, and ToutApp Templates among its impressive features. No one will ever question MailChimp’s place among marketing automation software, not when 14 million people use it daily. MailChimp is the most powerful email marketing platform out there, and it’s easy to use too, even by people who are new to the field of digital marketing. 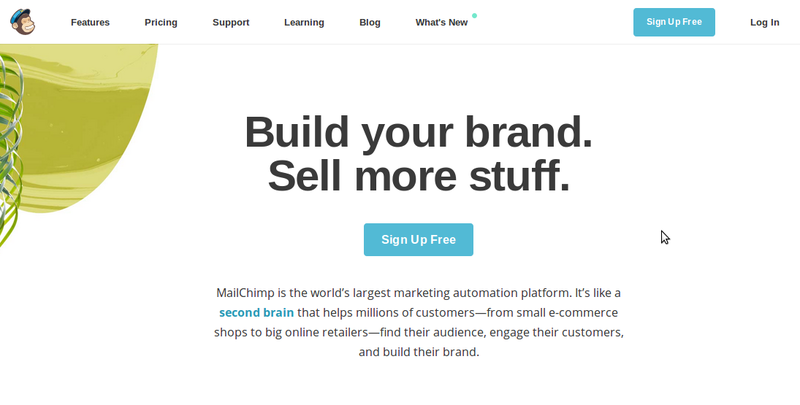 MailChimp owes that ease of use to its very straightforward platform structure. Getting started with email marketing has never been easier and less fussy with MailChimp around. While it’s nowhere near the status of MailChimp among email marketing platforms, GetResponse has been earning quite a reputation as being user-friendly itself. With GetResponse, a digital marketer gets solid third-party contact integration and support, a freeze accounts option, a tracking tool that’s easy to use, and unlimited messages. GetResponse is also known for its extremely generous 30-day trial, which allows people to use all its advanced features free of charge. 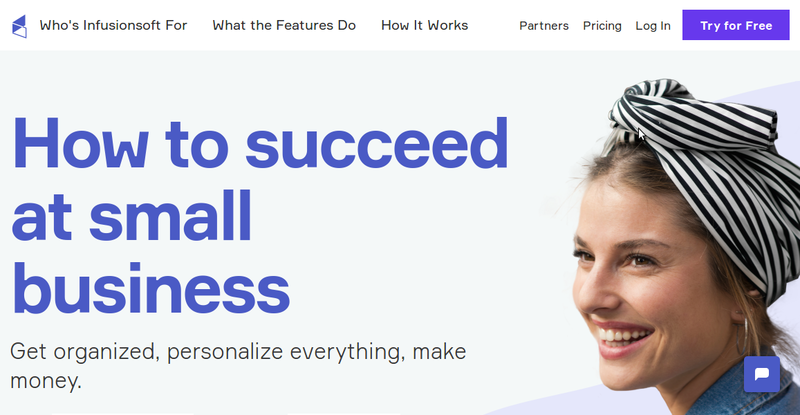 Act-On is a cloud-based integrated marketing automation tool that is perfect for larger businesses, which should have no problem with the software’s higher than usual price tag. Its vital service areas include inbound, outbound, reports and analytics, CRM integration, lead nurturing programs, and account-based marketing automation. For small to medium-sized companies with large marketing and sales teams, SharpSpring would be just right. A comprehensive marketing automation tool with a flexibility that makes it easy to integrate with other applications, SharpSping boasts of features that include core campaign management, 3rd party CRM integration, universal CMS compatibility, and integrated call tracking. InfusionSoft can make performing repetitive tasks like contact management, billing and payment, and follow-up so much easier. Perfect for small to medium-sized companies, Infusionsoft has an impressive array of features such as intuitive contact and lead management, custom auto-responders, and an easy-to-use drag-and-drop email builder. Before settling on any one tool, we recommend that you give them a try first before committing. 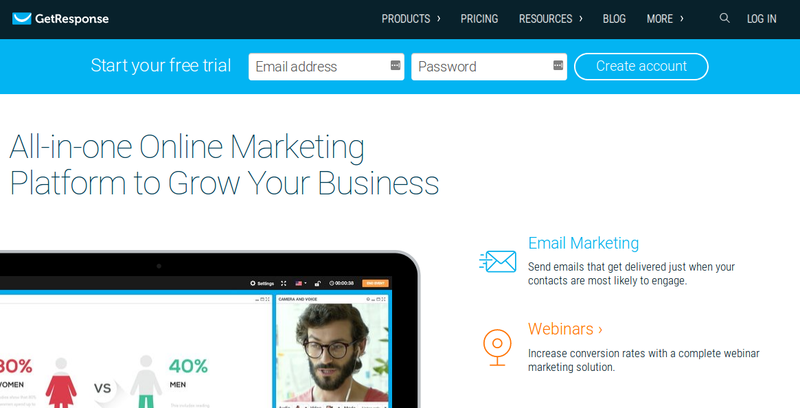 Remember: Most marketing automation software offer free trials, so take advantage of those offers and find the one that’s perfect for your digital marketing goals. Anthony Tisara is a SEO strategist for My Biz Niche, the go-to Phoenix based SEO company specializing in effective digital marketing and stunning web design solutions built to capture your target audience and generate more leads.